Hi, I’m Annie. It’s so nice to meet you! I am a serial entrepreneur with a multi-dimensional background that always comes back to one core mission: helping others. 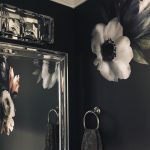 This website is dedicated to my interior design business, which opened in 2019. I have always loved interior decorating, and my earliest memory of that was when I was about 10 years old. I helped my little sister pick out her bedroom’s new paint color and then proceeded to hang her artwork in collages on her walls, rearrange her furniture, and create a functional living space for her and her beloved toys. Fast forward to 2013 when my husband and I purchased our first home. 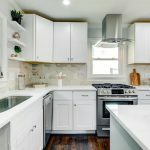 We completely redesigned the cringe-worthy interior and our kitchen project ended up being featured on Houzz in 2015. In 2017, we decided to trade in cold, snowy days in New Hampshire for warm, sunny days in North Carolina and relocated to Raleigh. With all of the beautiful renovations we had done on our townhouse, we ended up selling our home for a 50% profit (and had multiple offers on the property, which we sold ourselves FSBO). 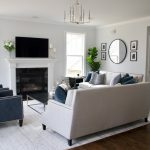 We built and designed our home in Raleigh, NC and that is when I realized that I had a deep passion for interiors and beautiful home spaces. 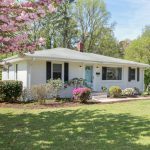 In 2019, I started to work with RE/MAX on several home projects, including a flip home in downtown Cary, and I guess you could say the rest is history! I have a BS in Mathematics Education, I’m a certified math teacher in the state of New Jersey, and I’ve performed hundreds of hours of one-on-one tutoring. My passion for math helps me excel at breaking down complex problems into fundamental concepts. After relocating to New Hampshire in 2010, I stopped teaching and broke into the world of business, working as a corporate product developer and marketer for a $3 billion global CPG company. I was integral to the growth of the US retail business, performing business reviews and presenting key findings, areas of opportunity, and strategic gaps. Knowing my strengths, I completed an MBA program while still working full-time at my corporate job, and graduated with a 3.75 GPA in 2014. 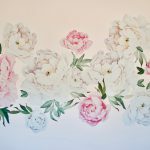 Finally, after years of experience teaching, sharing my knowledge, and learning about the business world, I launched my own fashion and lifestyle blog in 2014. I leveraged my blog as a marketing tool, presenting myself as a fashion expert and creating opportunities for myself in the fashion industry. 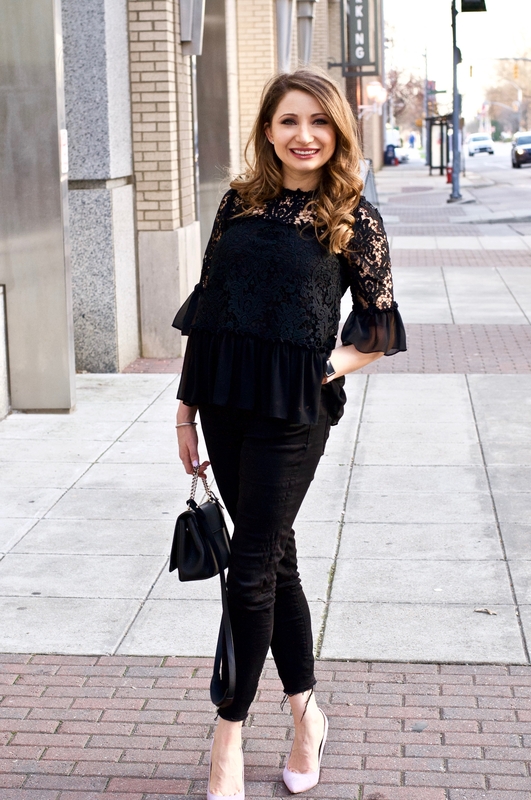 By using my blog to build my brand, I became a consultant for a local high-end fashion boutique in 2015, generating almost five figures of side-income while still working full-time. As a consultant, I worked with everything from recommending business opportunities to product solutions, creating marketing programs and awareness campaigns to dreaming up and executing in-store events. With my consulting experience and my entrepreneurial mindset to guide me, I founded Style Collective at the end of 2015. By leveraging digital marketing, email marketing, growth hacking, PR/media outreach, in-person events, and more, I grew Style Collective from an idea to a thriving six-figure business in under a year. While numbers are great, I lead from the heart and focus on the impact that I can make on others lives, which is why I launched The Becoming Fearless Podcast in May of 2017 as an extension of my mission and message. To date, the podcast has been downloaded over 100,000 times by people all over the world. 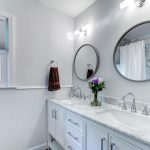 In early 2019, Annie opened up her interior design business and has been working with clients all over the triangle region. Reframe negatives and use them as motivation. Sometimes we’re tested, not to discover our weaknesses, but to discover our strengths. Stop holding yourself back. If you aren’t happy, make a change. In understanding and framing your story, you will find the calling to lead authentically. Leaders are defined by their unique life stories and the way they frame their stories to discover their passions and the purpose of their leadership.